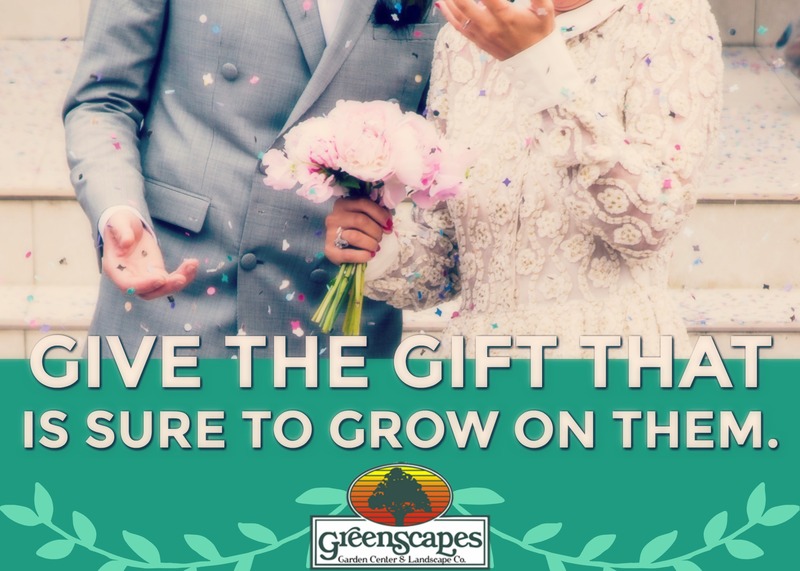 Gift Card Registry - GreenScapes Garden Center & Landscape Co. Bridal shower? New baby? New home? Honoring a loved one who has passed on? Gift Cards from GreenScapes can be used to purchase anything from Petunias to Maple trees, and everything in between. Show your love for friends and family with a gift that is sure to GROW on them! To purchase Gift Cards for someone's registry, simply add their name to the "Add Special Instructions to Seller". Depending on the recipients wishes, the card with either be mailed to you, or added to their registry in the store.